The Henry Eckert Trammel Gauge consists of two Trammel Heads and the 235mm rod from the HE Marking Gauge giving you a maximum span of 220mm between the trammel points. 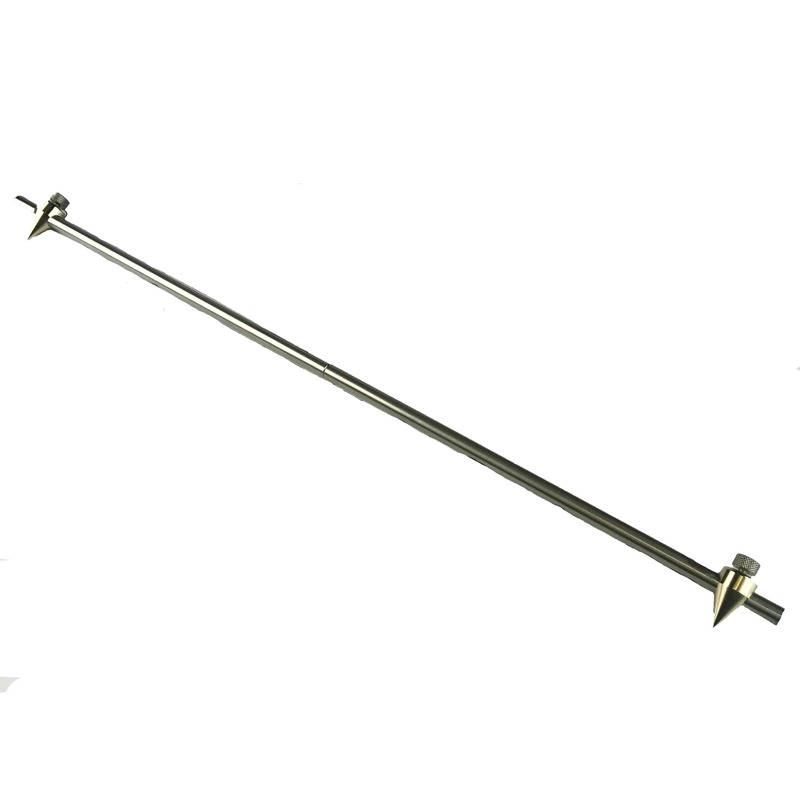 If you wish to make the trammel gauge longer you can add either (or both) 150mm or 235mm extension rods which can be purchased separately. The extension rods have a stainless steel thread on one end enabling you to simply screw the rods together. 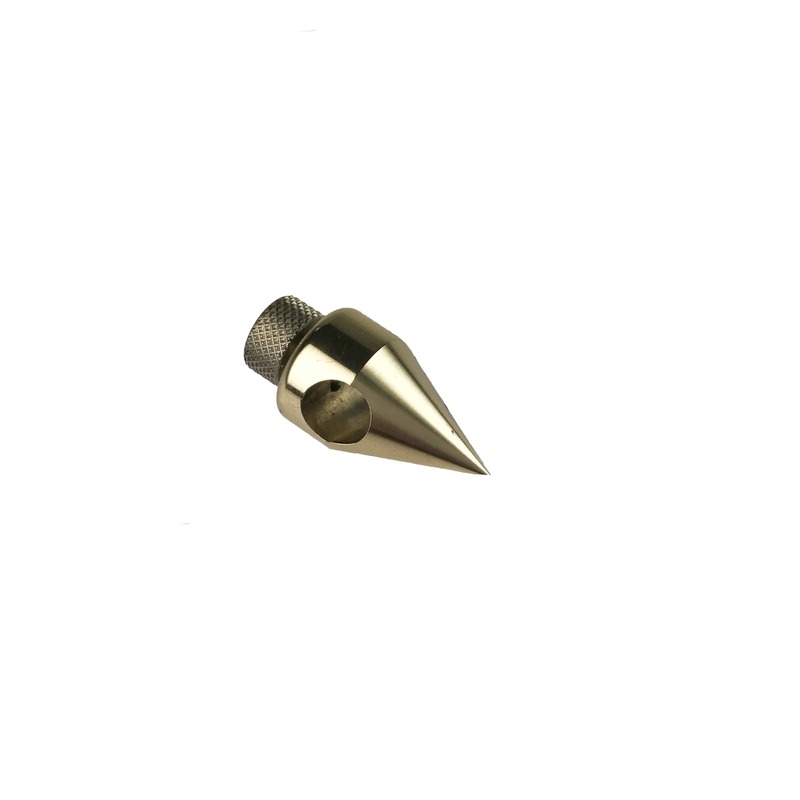 If you wish to turn your trammel gauge into a beam compass you can remove one trammel head and screw in an HE Marking Blade or fit an HE Pencil Attachment. All components from the Henry Eckert Marking Gauge System.